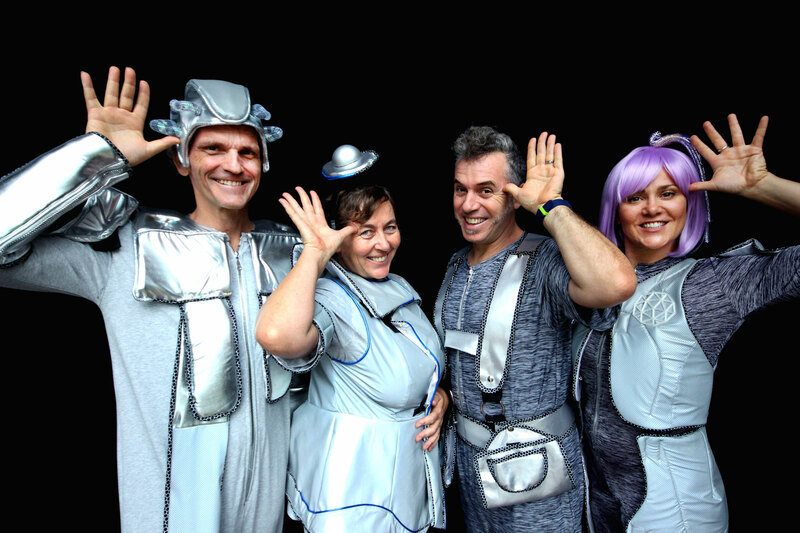 Created in 2007 by co-Artistic Directors Michelle Hovane and Francis Italiano, Sensorium Theatre is dedicated to making magical, multi-sensory theatre for young audiences with Profound and Multiple Learning Disabilities and those on the Autism Spectrum. 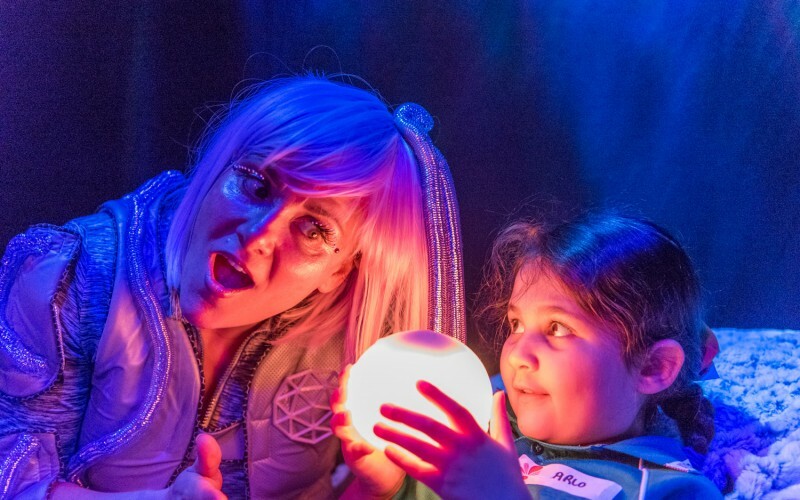 Based in Perth, Western Australia, they create performances which delight and inspire, inviting children to touch, taste, smell, hear, feel and see the stories as they unfold within a specially designed immersive sensory environment. Intentionally small audiences are onstage with the artists who continually adapt their performance to connect with individual learning abilities and communication style of each child. This way, each child becomes an active participant in the storytelling experience. Fundamental to the integrity of their work is the belief that all children can be touched and transformed by exceptional theatre. Such experiences can generate & stimulate imagination, enable greater creative responses in daily life and positively impact on members of children’s circle of care. 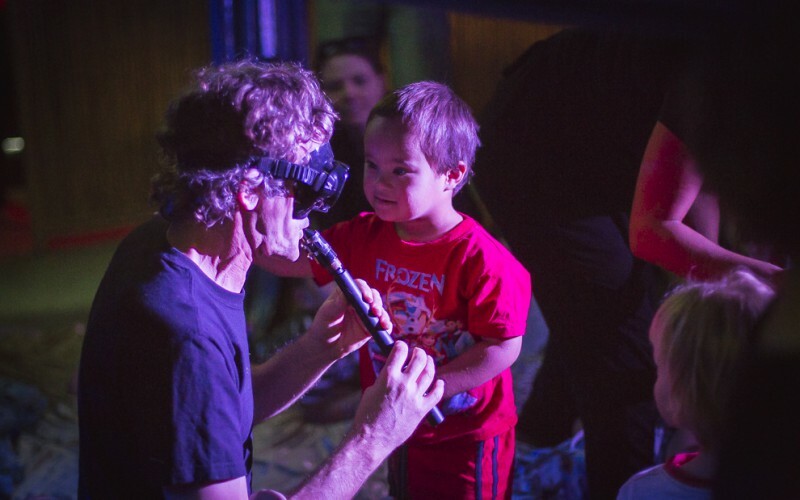 Australian pioneers in the genre, Sensorium Theatre are helping to change the national landscape of what theatre can be for these extra special young audiences.